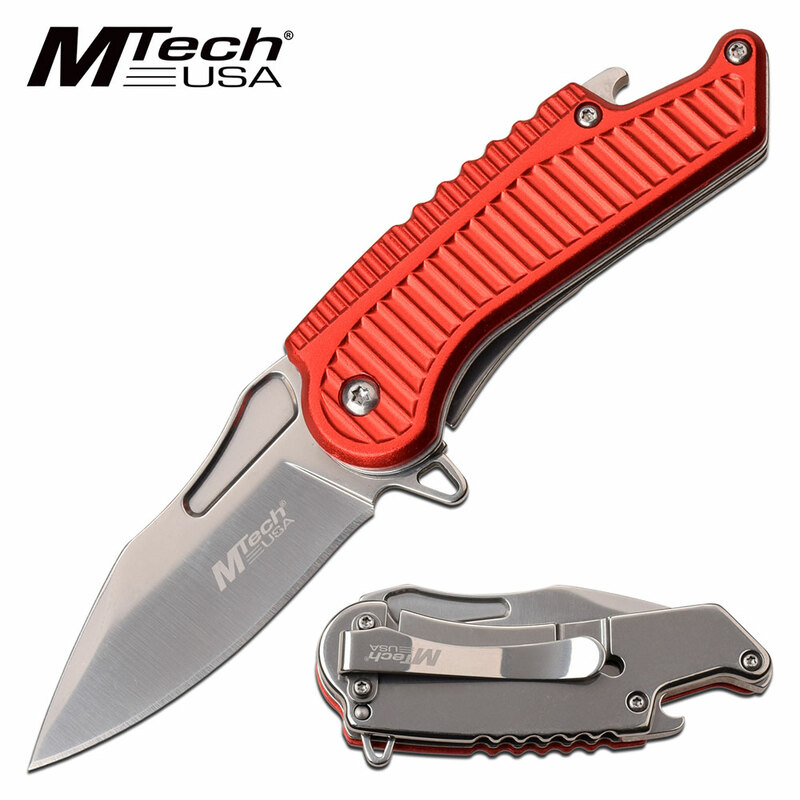 Mtech bottler opener knife. 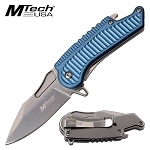 The assisted opening knife is 6 inch overall open length with 2.5 inch stainless steel blade. 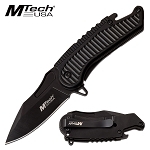 Mtech spring assisted knife with bottle opener. Cool pocket knife is 6 inch overall open length. The 3cr13 steel blade is 2.5 inch long. 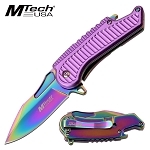 The anodized aluminum handle is 3.5 inch long with bottle opener. Knife includes pocket clip.